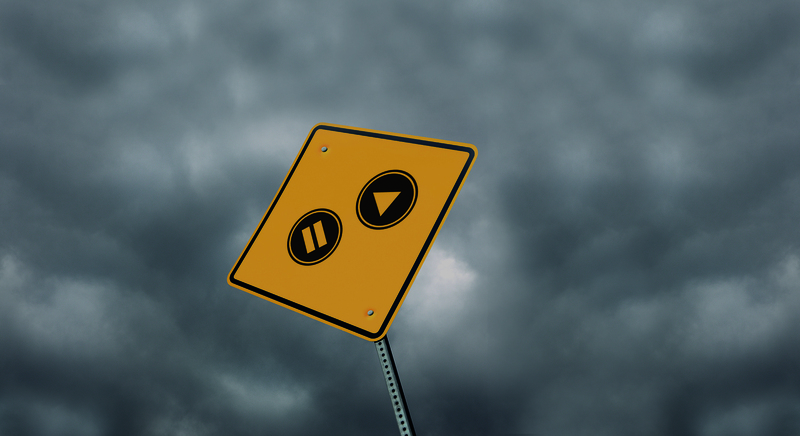 Although Pause & Resume call recording has become a widely used contact center practice, it does not necessarily deliver guaranteed or robust PCI DSS compliance. In fact, these solutions often cause more problems than they solve – and these flaws can result in systemic governance failures. With over 30 years in the global financial services and insurance industry, Daniel has a wealth of knowledge of the regulatory and compliance landscape, and now uses his unique perspective when consulting for his clients through Viziulo. 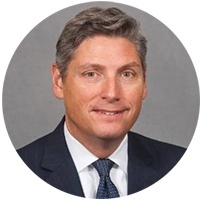 His global career has spanned across P&C and Life insurance, banking and packaged goods, having most recently served as the Chief Marketing and Distribution Officer of Global Consumer Insurance at AIG. In addition to his time at AIG, he has also worked at GE Capital, Cigna, and Citibank. 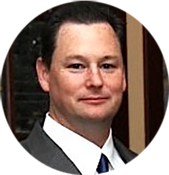 Bill Franklin, Director TAAS, Coalfire Systems, Inc.
Bill has over 25 years of experience in the information technology industry, and is certified in providing guidance on IT governance, management and security. 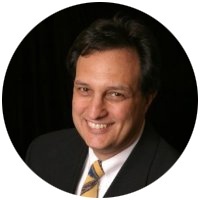 He has extensive experience and expertise in IT regulatory security requirements and IT control frameworks and standards across a multitude of industries, including banking and finance, higher education, state and municipal government, retail, health care, software service providers and call center services. He currently serves as the Director TAAS at Coalfire Systems Inc., whose continuing mission is to provide knowledge, tools, guidance and independent assessment services to all organizations.